NAMA Recovery of Tennessee: "CATTLE CALL:" All MMT/MAT patients, providers, advocates & allies to Johnson City!! 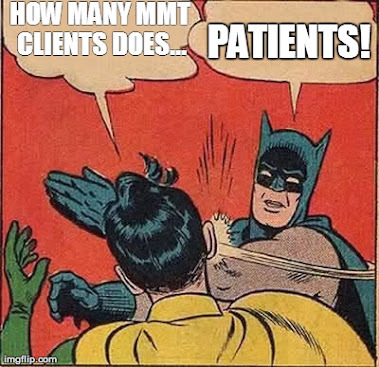 "CATTLE CALL:" All MMT/MAT patients, providers, advocates & allies to Johnson City!! A public hearing will be held by the Tennessee State Health Services and Development Agency on Tuesday May 28, 2013 at 5:00pm. This is an opportunity for supporters of quality evidence-based, medication-assisted treatment for opioid addiction to show our support for the clinic proposed by Tri-Cities Holding, LLC in Johnson City, Tennessee. Statements from those opposed to the opening of this clinic may be addressed, and we will also (hopefully) be able to answer any questions, based in truth and facts, those concerned about the proposed treatment center may have due to misinformation and generalized stigma they have been exposed to or made aware of since the proposal for this treatment center/clinic has been made public. I strongly encourage everyone to show up and show support for this proposed clinic by attending this public hearing. It is important that supporters of quality evidence-based, medication-assisted treatments show up in large numbers for public hearings like this. Too many times public hearings like the one planned here have been dominated by opposition forces and misinformation has not been effectively combated, challenged or corrected. We can not allow that to happen on the 28th of this month. The stakes are too high, and there are far too many opioid-addicted people living in the Tri-Cities, TN area that can not access the most effective treatment for their disability and disease. 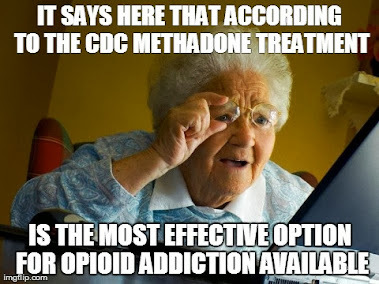 BE THERE on May 28th at 5:00pm and SHOW YOUR SUPPORT for medication-assisted treatment! Go ahead and sign the petition to help this gentleguy help all who needs the treatment. 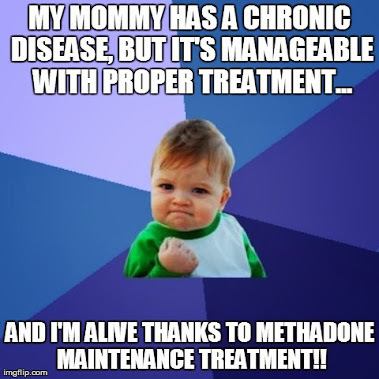 Methadone treatment is effective. The rural areas is no better than the urban areas of the United States or any other country that has this problem. Sign the petitions and help this guy who is working hard as hell to help citizens of this planet get better treatment and less stigma. Thank you @Figaro - It's very important that everyone shows their support for this proposed treatment center! The petition is a great way to show your support if you aren't able to attend the public hearing or Certificate of Need hearing in TN.